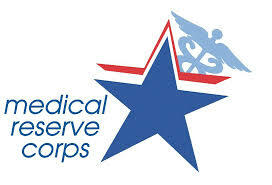 The links and resources below are provided as a convenience and for informational purposes only; they do not constitute an endorsement or an approval by the National Registry of EMTs of any of the products, services or opinions of the corporation or organization or individual. The National Registry bears no responsibility for the accuracy, legality or content of the external site or for that of subsequent links. Contact the external site for answers to questions regarding its content. 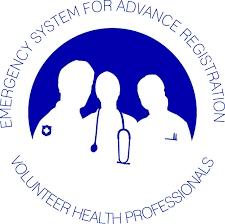 The EMS Voluntary Notification Tool (E.V.E.N.T.) is a tool designed to improve the safety, quality and consistent delivery of Emergency Medical Services (EMS). It collects data submitted anonymously by EMS practitioners. The data collected will be used to develop policies, procedures and training programs to improve the safe delivery of EMS. A similar system used by airline pilots has led to important airline system improvements based upon pilot reported "near miss" situations and errors. Any individual who encounters or recognizes a situation in which an EMS safety event occurred, or could have occurred, is strongly encouraged to submit a report by completing the appropriate EMS Voluntary Notification Tool. The confidentiality and anonymity of this reporting tool is designed to encourage EMS practitioners to readily report EMS safety events without fear of repercussion. 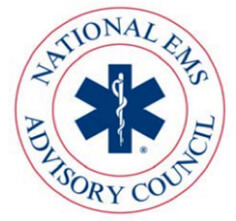 In 2015, several national EMS and safety organizations came together to establish a mechanism through which the recommendations contained in the National EMS Culture of Safety Strategy could be implemented. 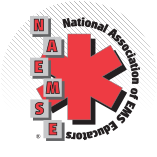 These organizations established the National EMS Safety Council. 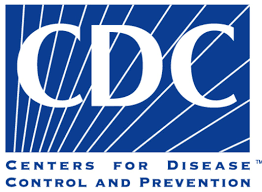 NHTSA Office of Defects Investigations collects complaints about ground ambulance vehicle and equipment defects to determine if a safety-related defect trend exists. If a defect is identified, ODI works with manufacturers and the industry to resolve the issue to help save lives. 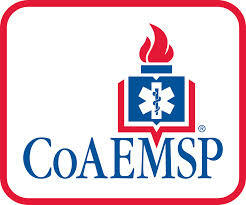 Strategic Highway Safety Plan (SHSP) and EMS. "Saving Lives Together: The Highway Safety & EMS Connection"